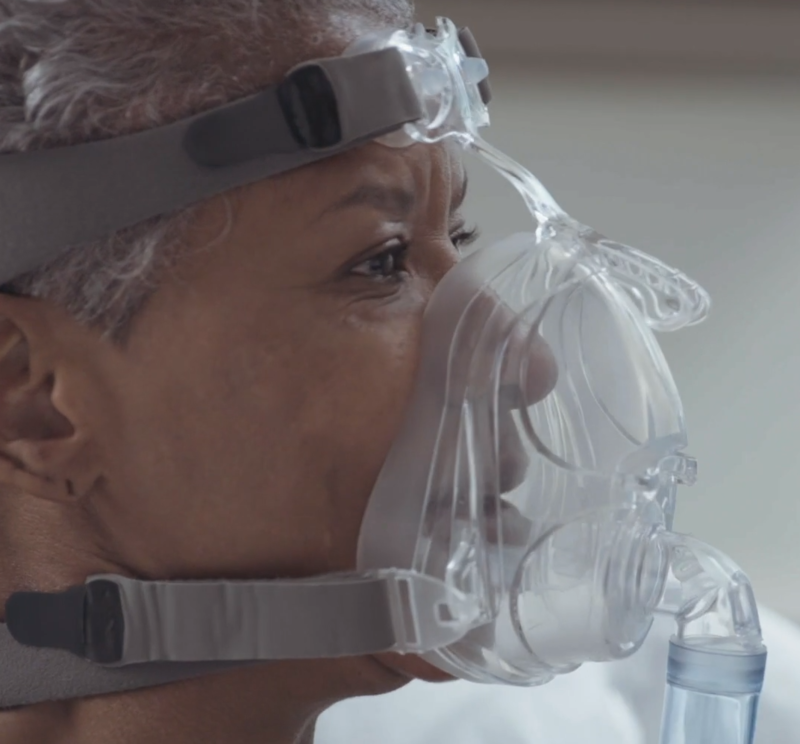 AirLife Noninvasive Ventilation Full Face Masks provide healthcare patients comfort and security. 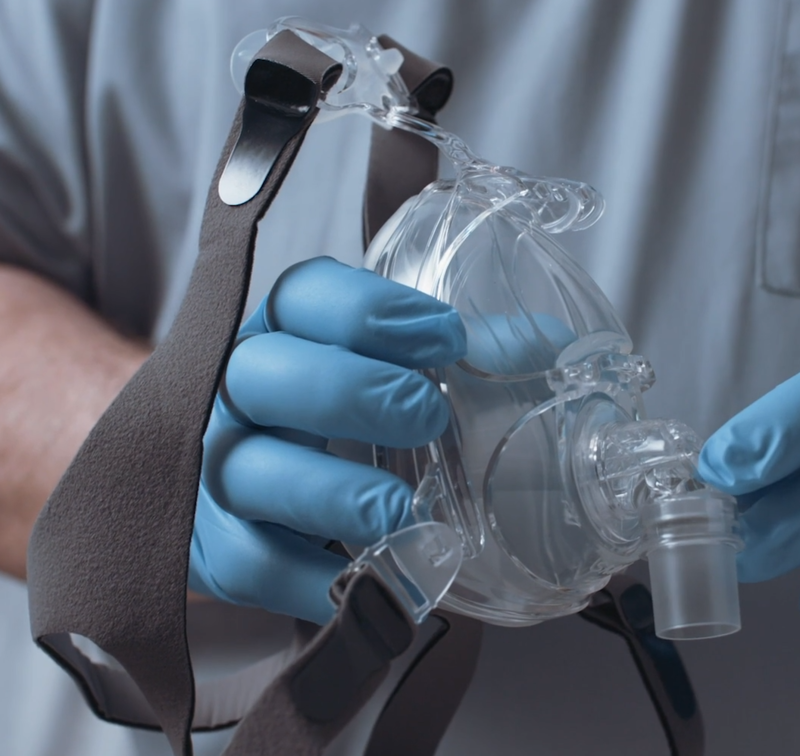 The mask has four connecting points that can easily be fitted to your needs, also the mask itself is made from lightweight silicon to allow a comfortable fit. The masks themselves are odorless and easy-to-clean with vented and non-vented options available. The quick release feature on the mask helps get rid of the need to refit the mask after each use. 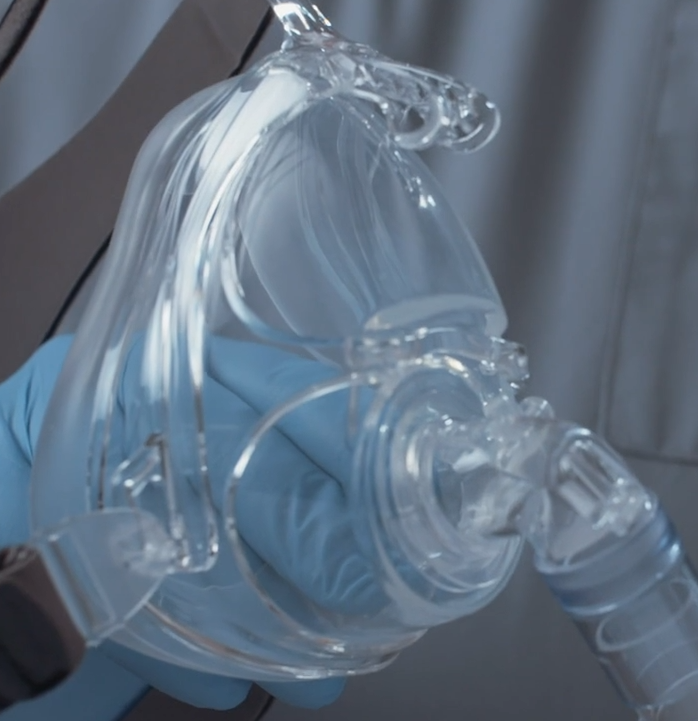 Furthermore, the masks come in three different sizes to fit many types of patients. Is this item the face mask + cushion + straps? This item includes the mask, straps and cushion according to the manufacturer. 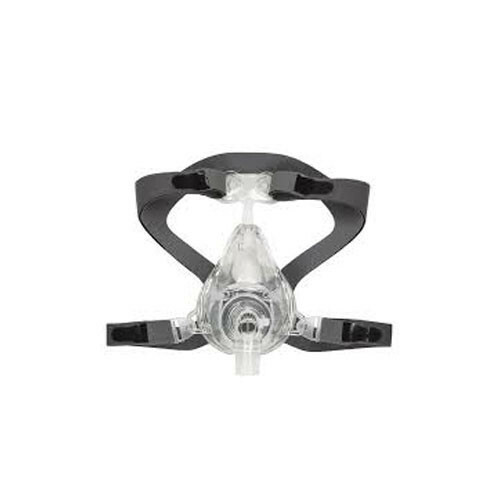 For other similar items, please shop through our nasal mask page located at the following link: https://www.vitalitymedical.com/nasal-masks.html. Does this mask also include the headgear? The full mask includes the headgear, according to the manufacturer.